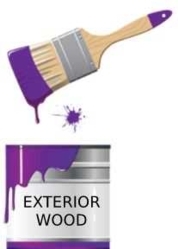 We have a huge range of products in stock , to refresh, revive or rejuvenate any external surface. 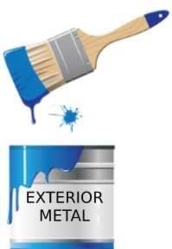 Walls, woodwork, metalwork and yes, even plant pots! 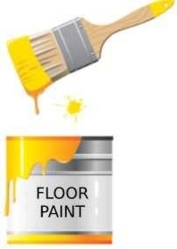 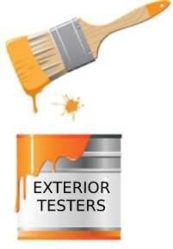 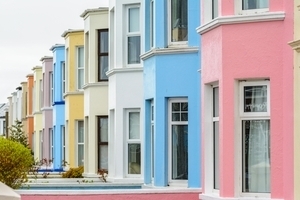 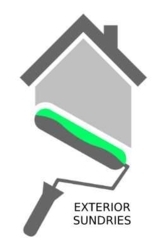 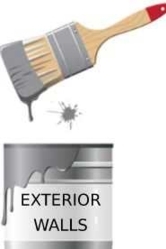 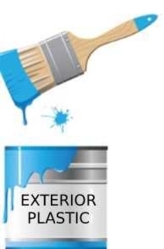 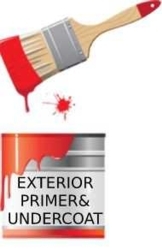 Browse our extensive range of external products to find the right paint for the job.